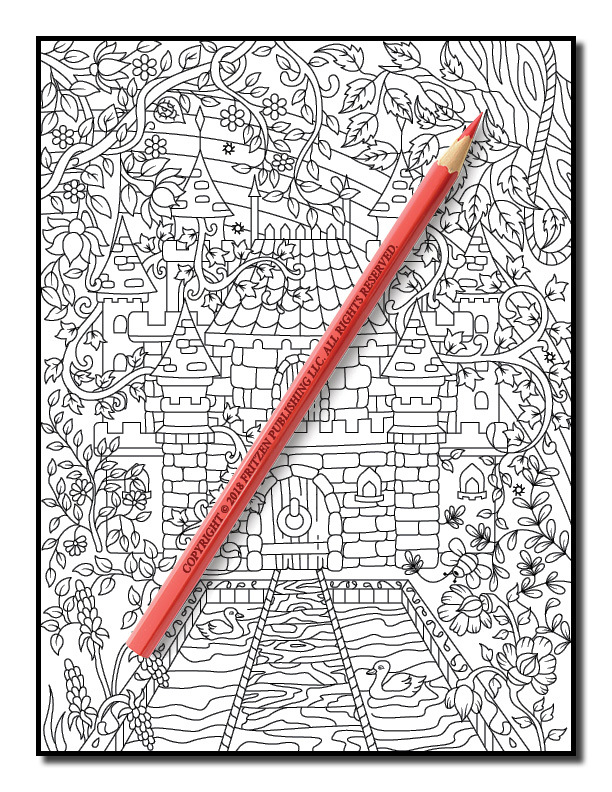 Explore a magical fantasy world in this exciting coloring book from bestselling publishing brand, Jade Summer. 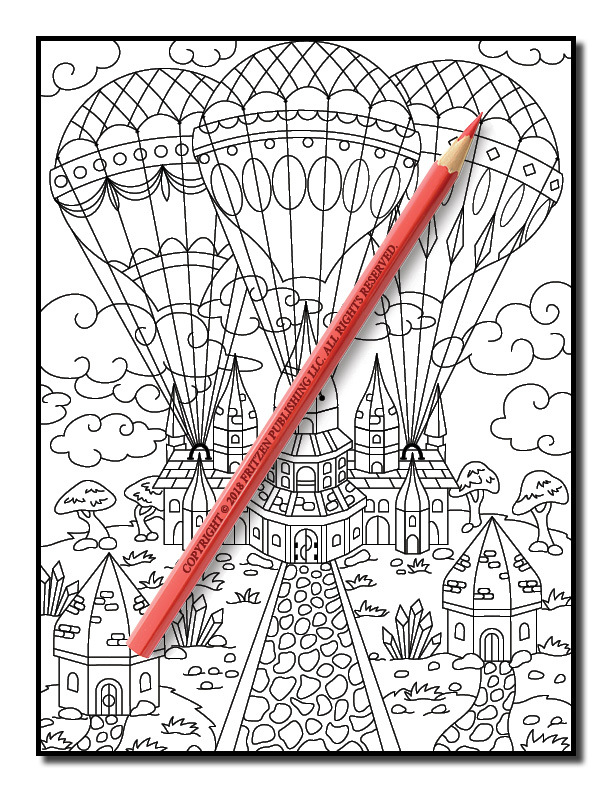 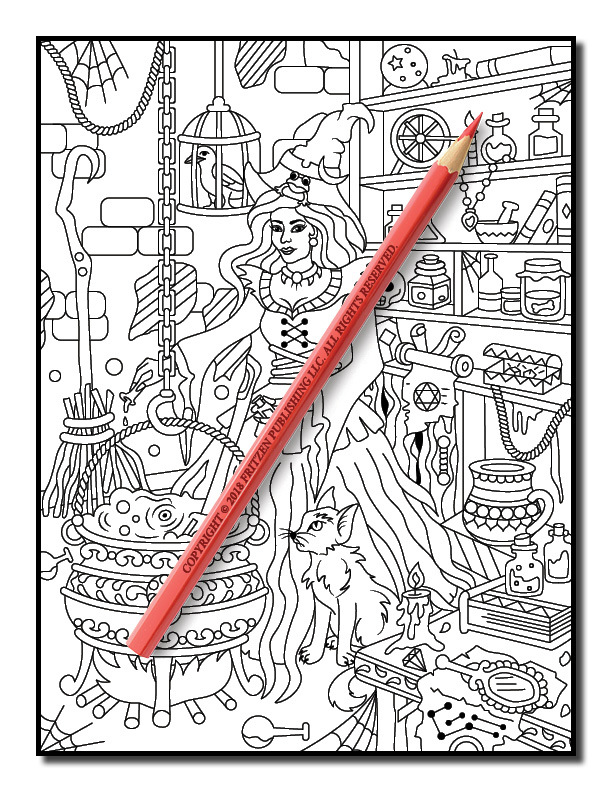 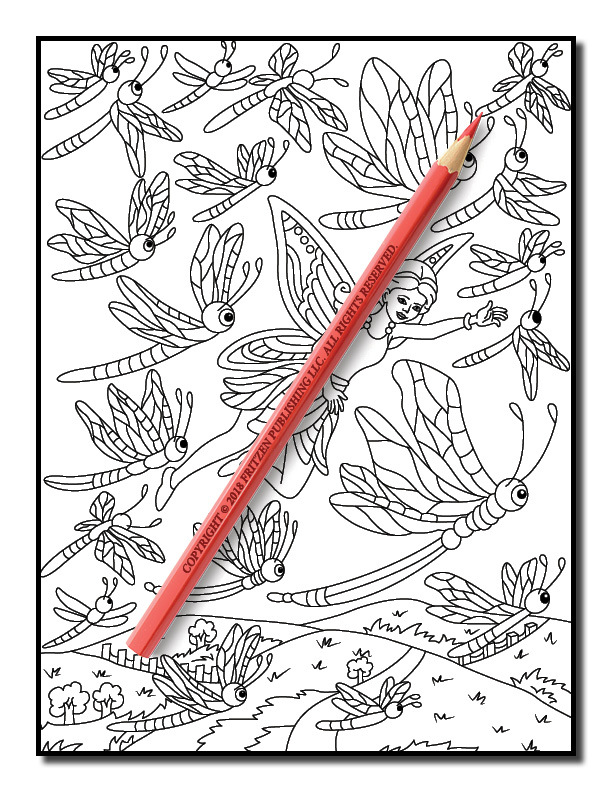 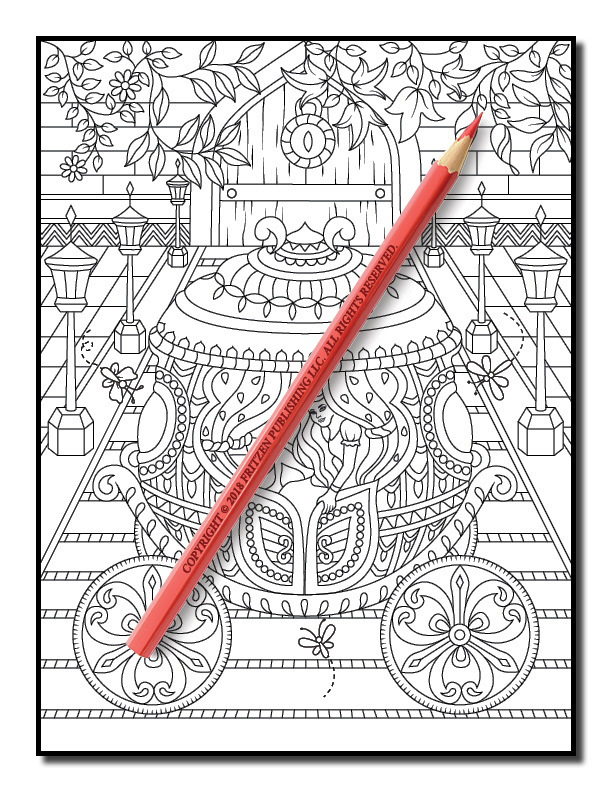 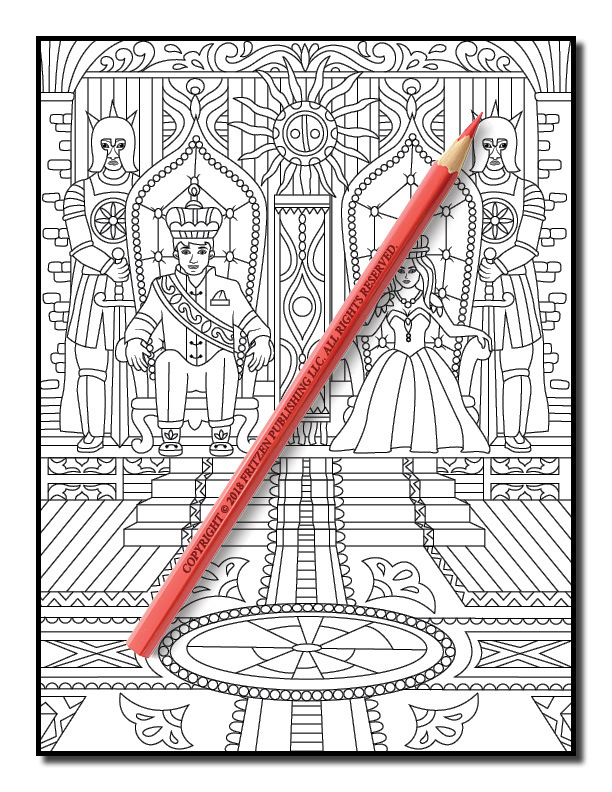 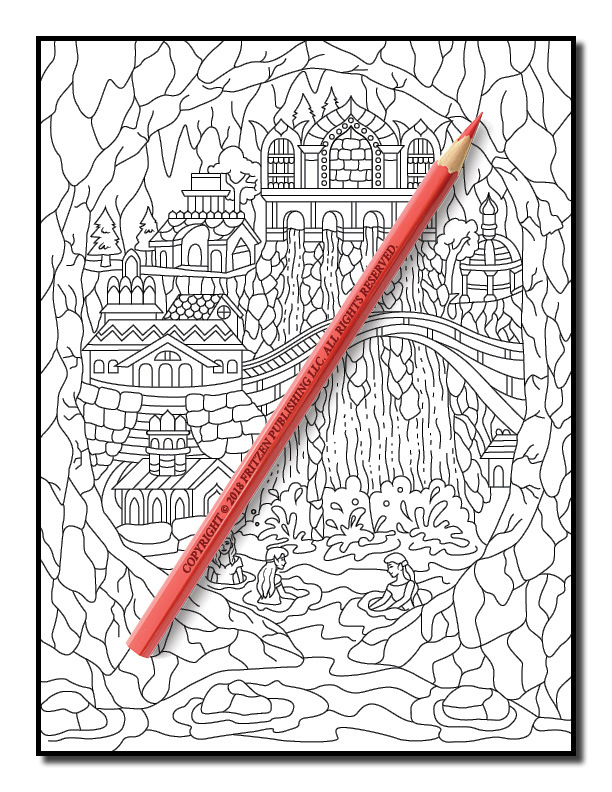 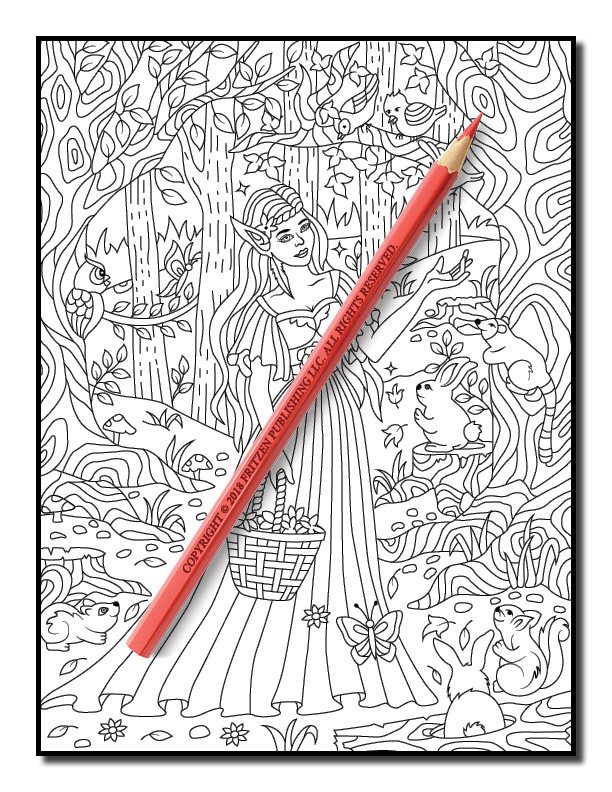 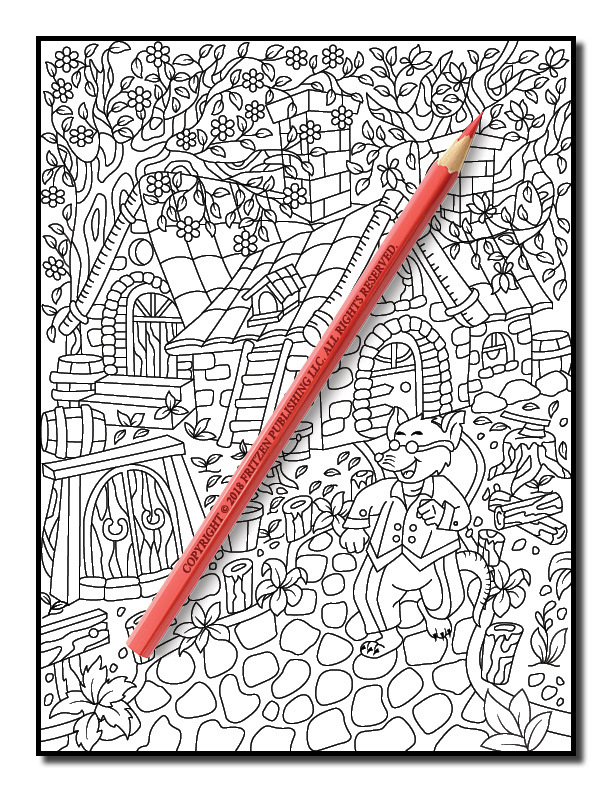 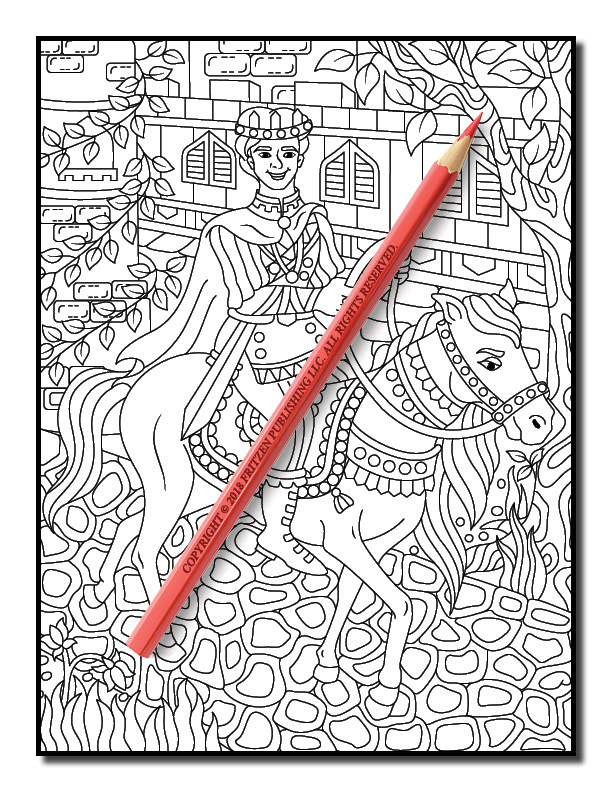 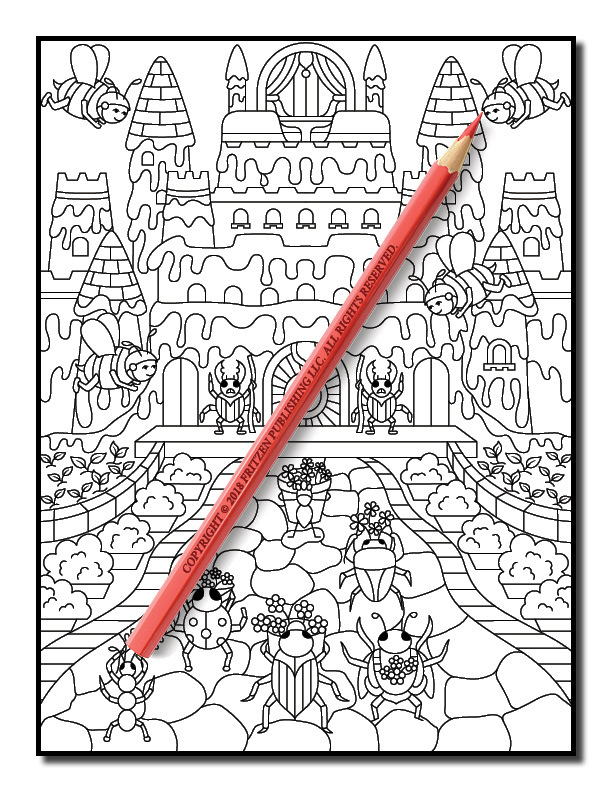 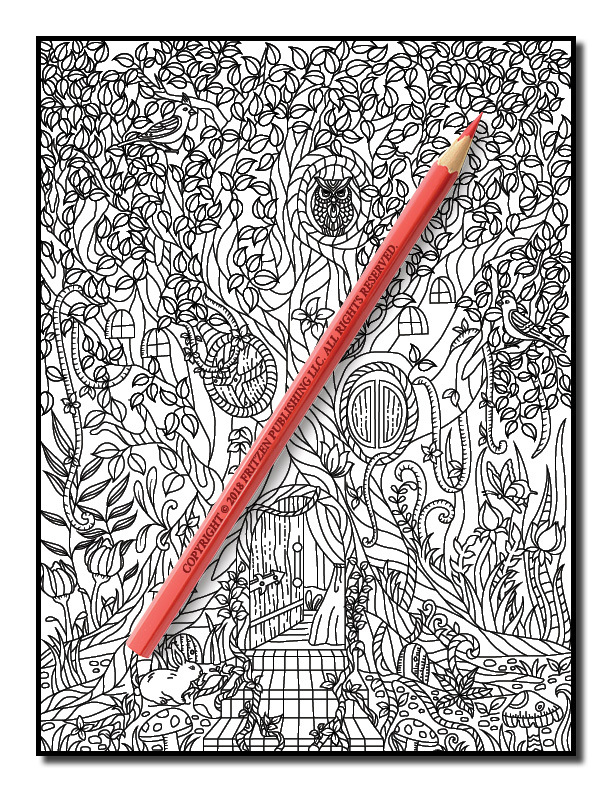 Our Fantasy Coloring Adventure book takes you on a journey through captivating fairy tale scenes, from a beautiful princess in her exquisite carriage to a spooky witch planning her next spell. 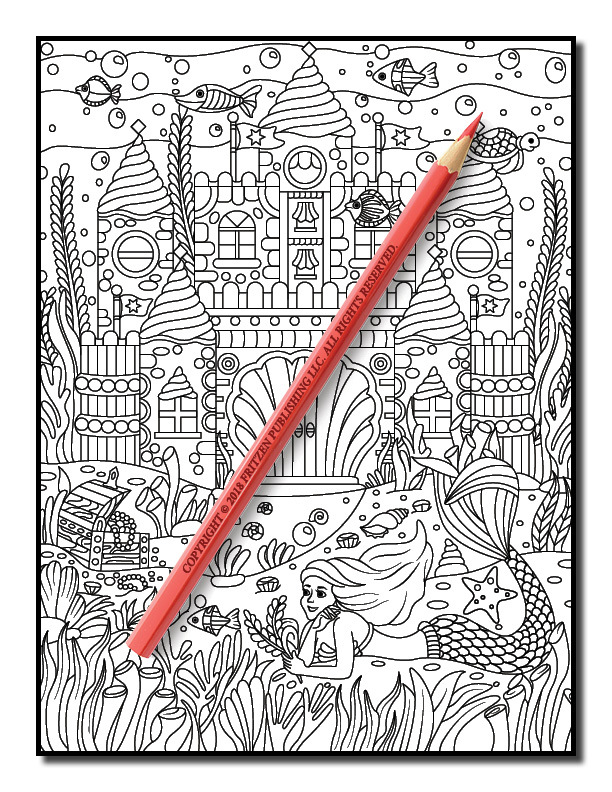 Along the way you’ll come face to face with a wise wizard, cute fairy, pretty mermaids, and an enchanting castle. 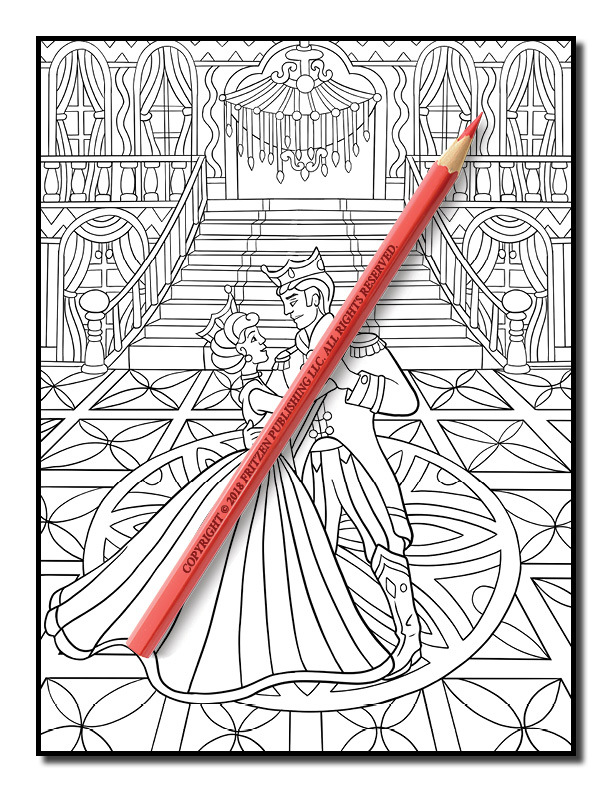 Use your imagination to bring each scene to life with stunning colors. 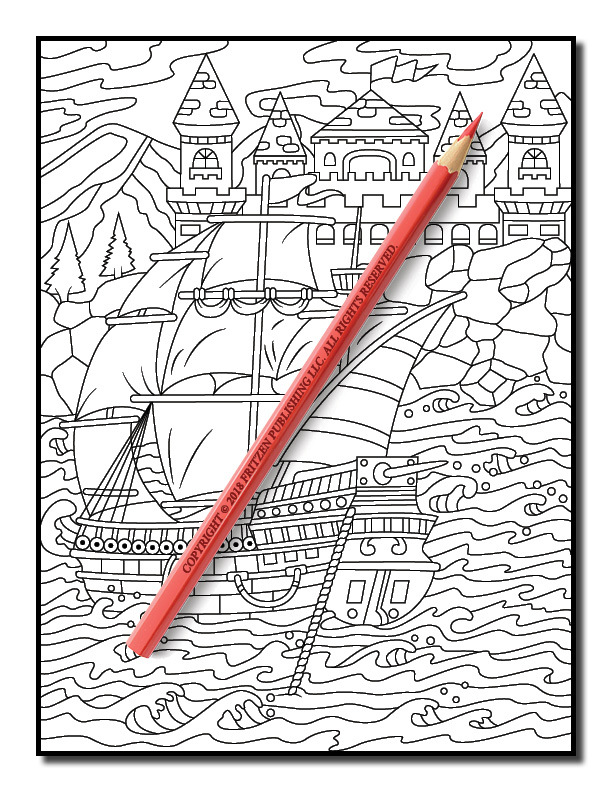 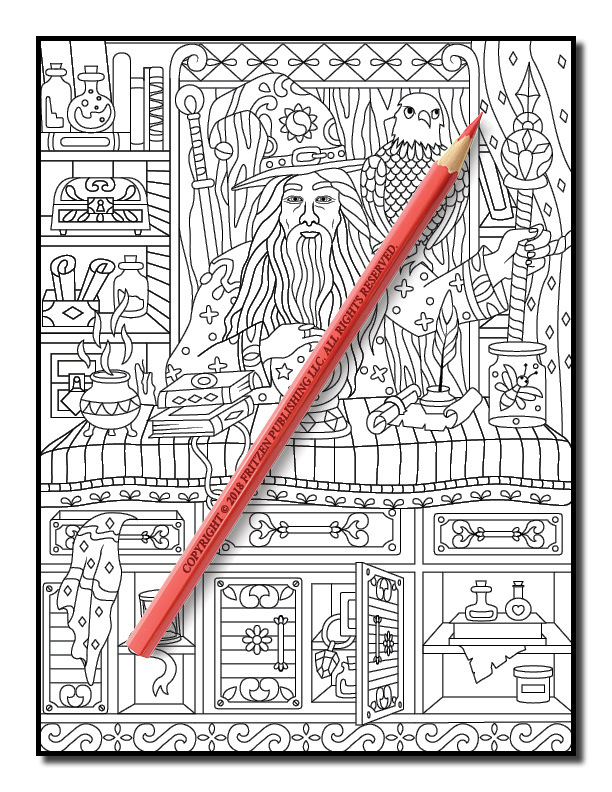 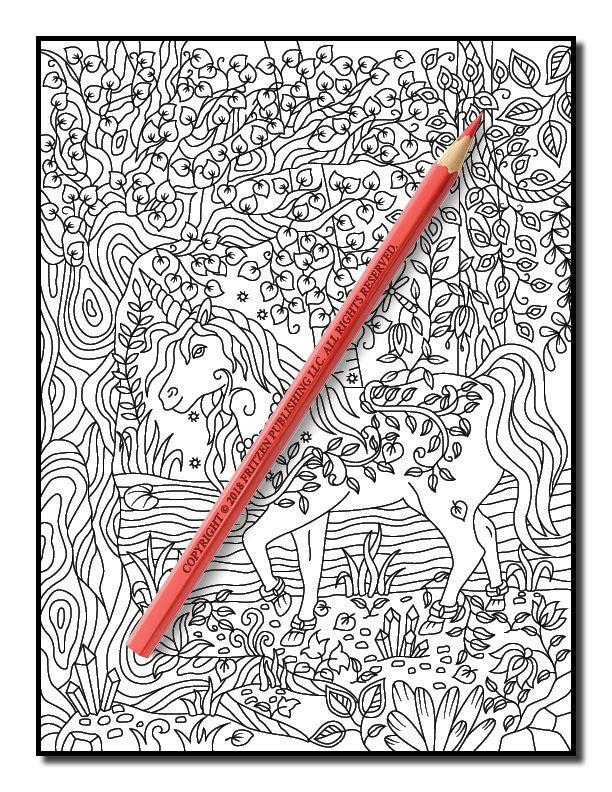 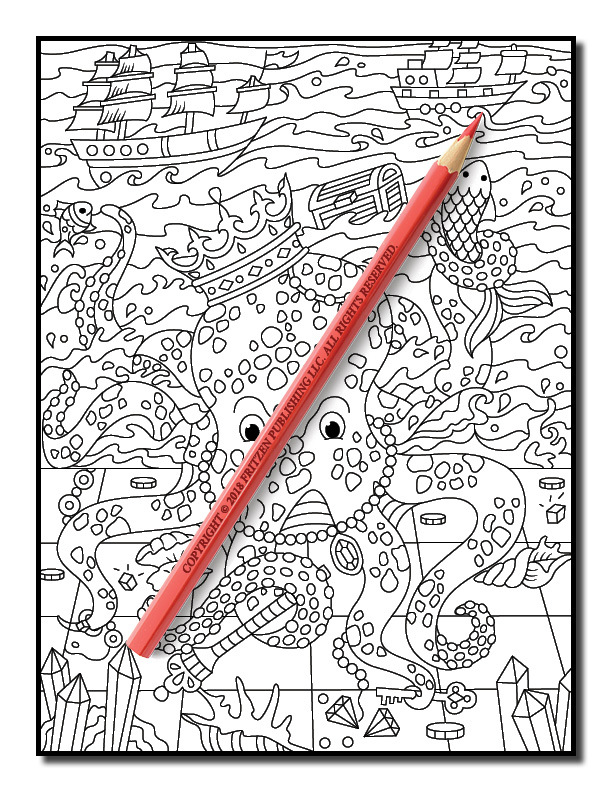 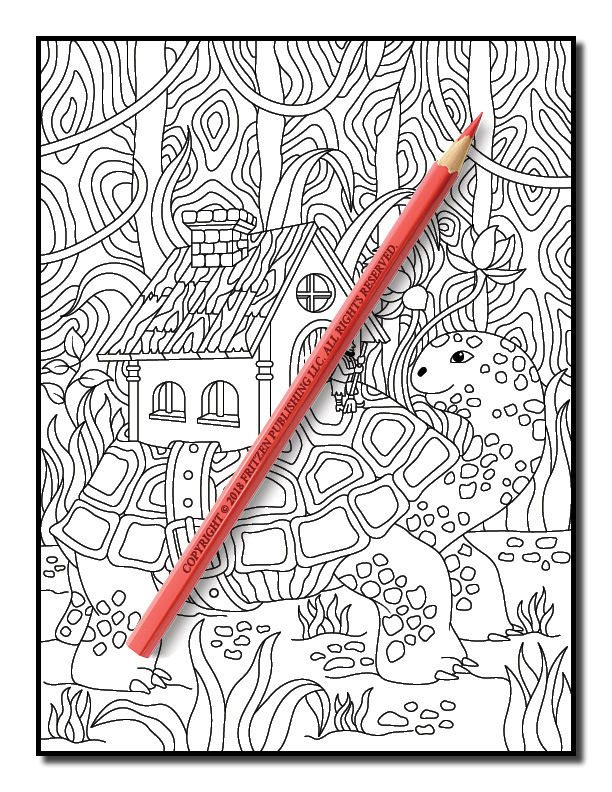 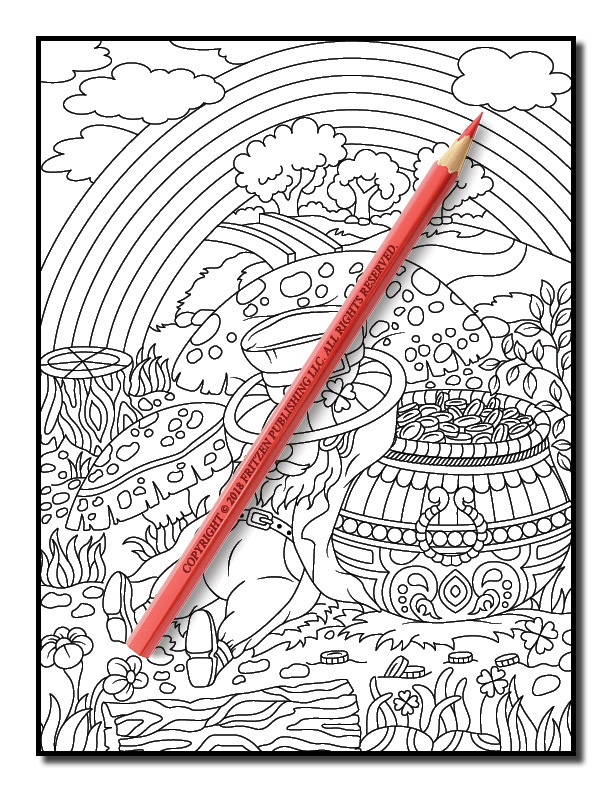 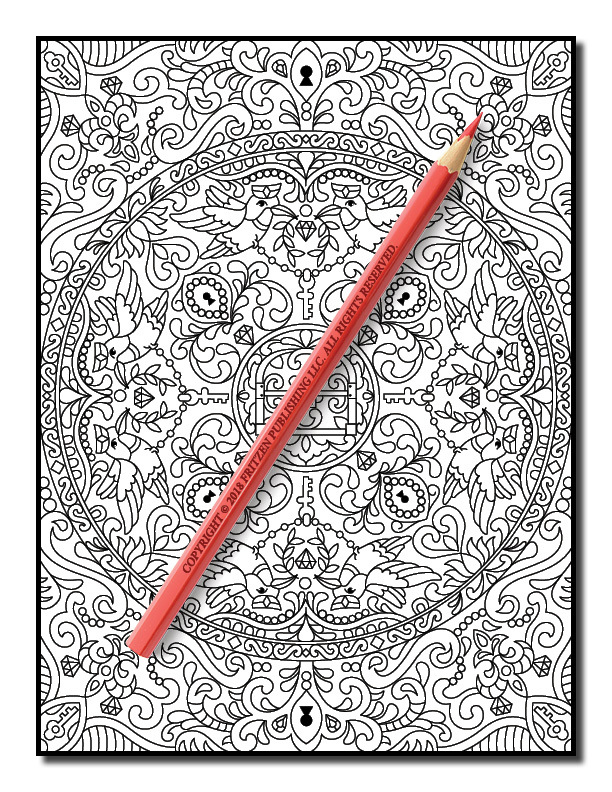 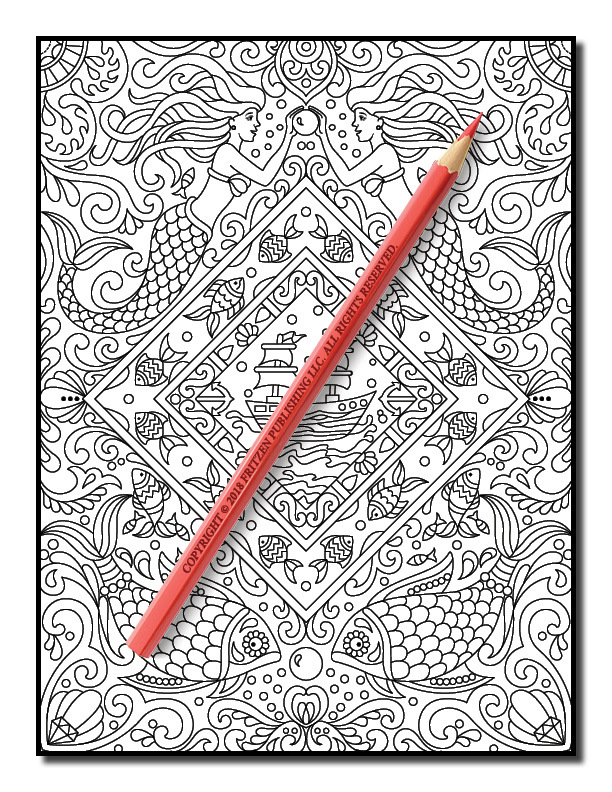 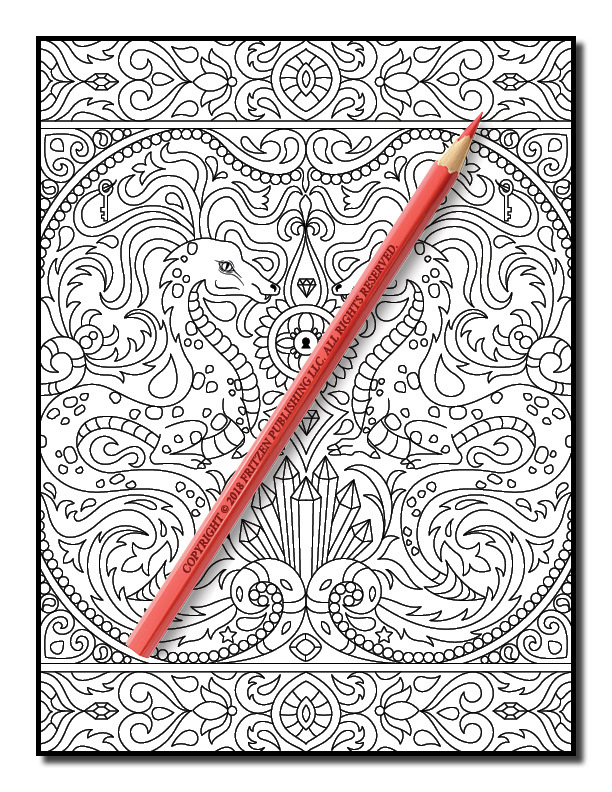 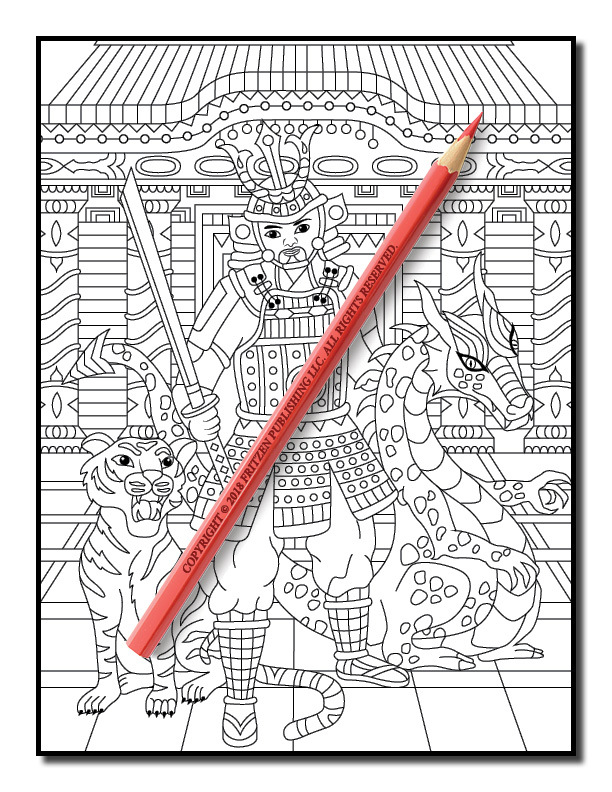 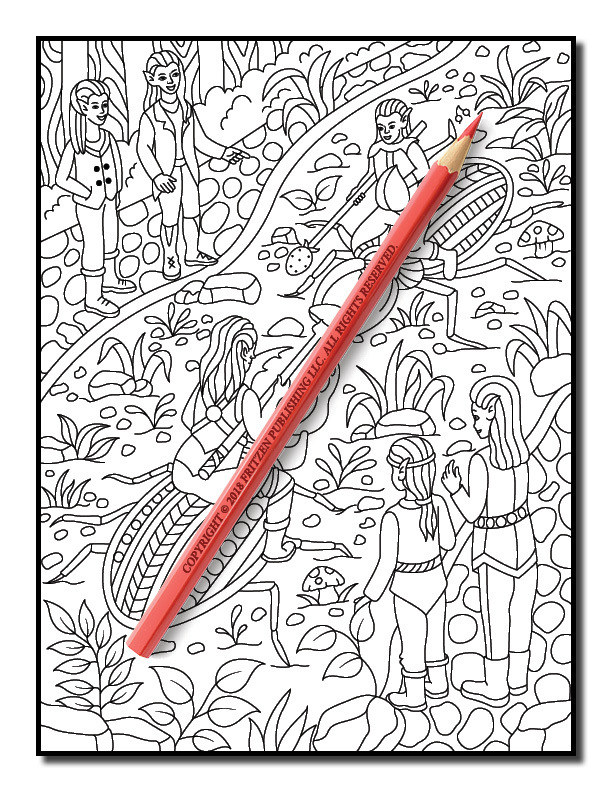 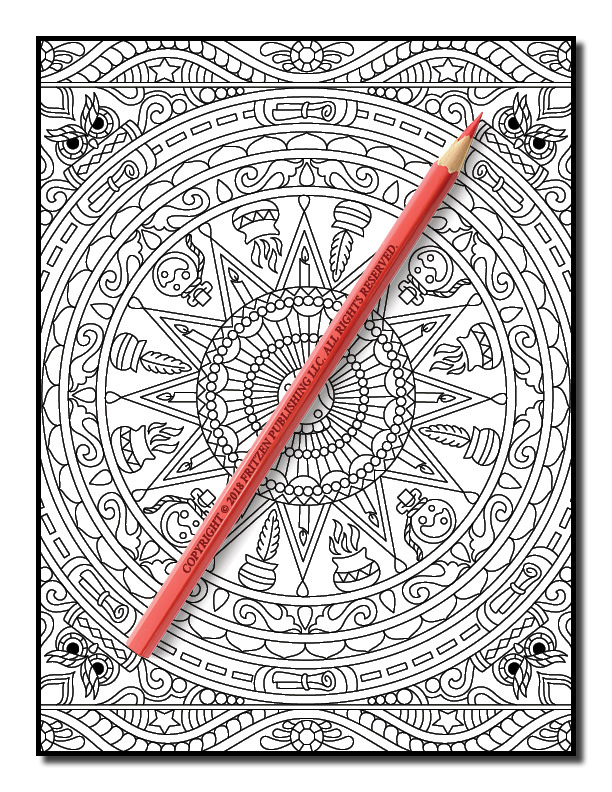 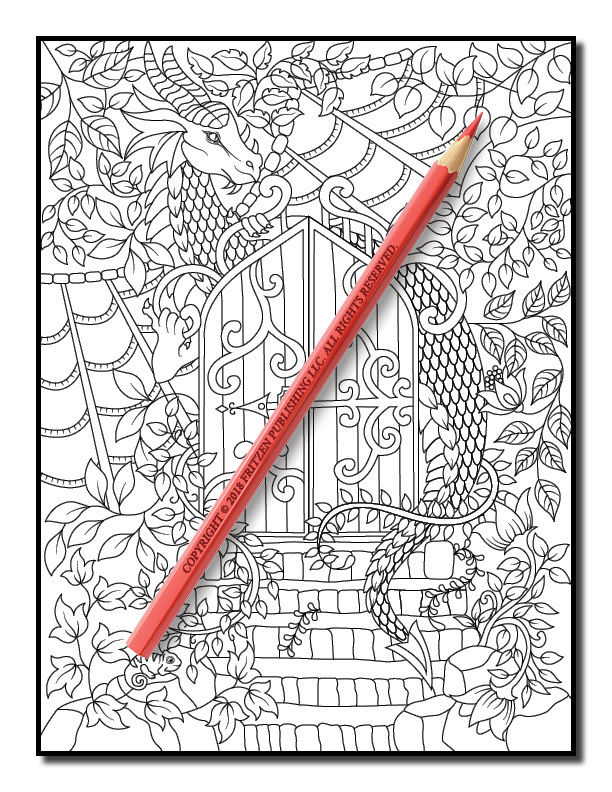 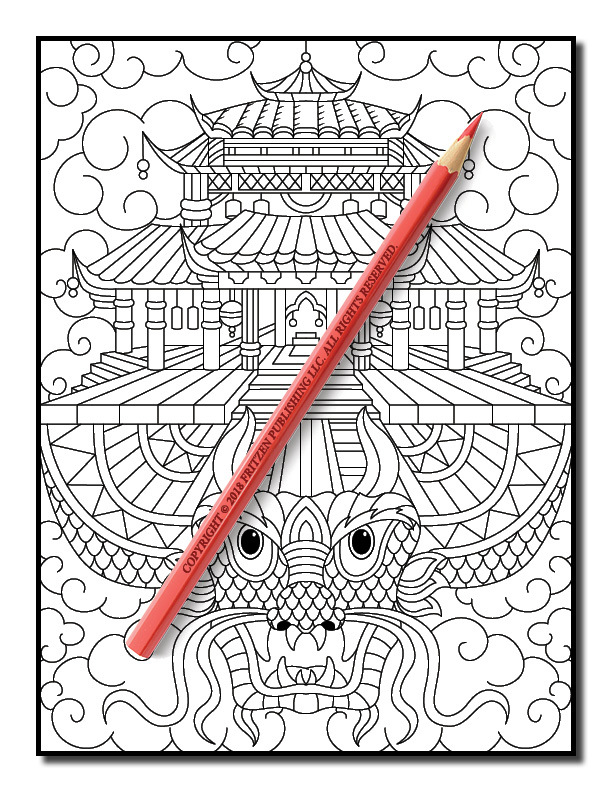 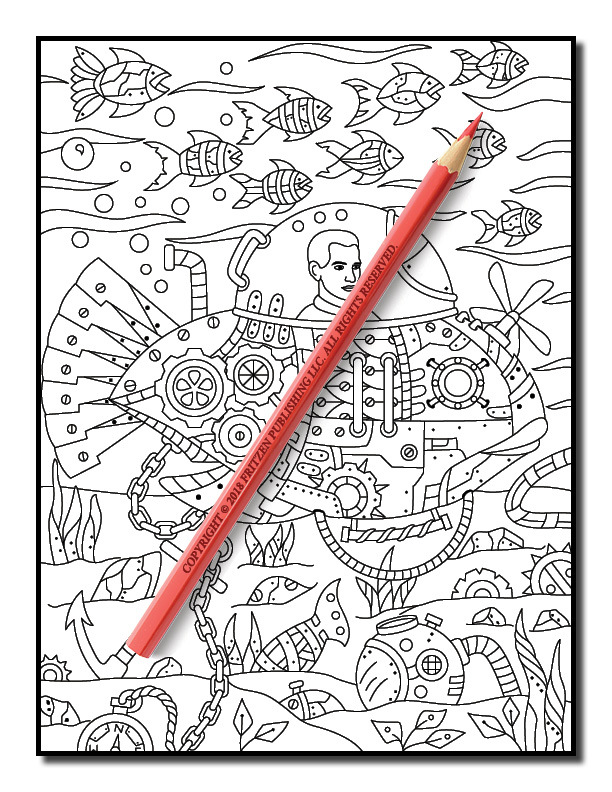 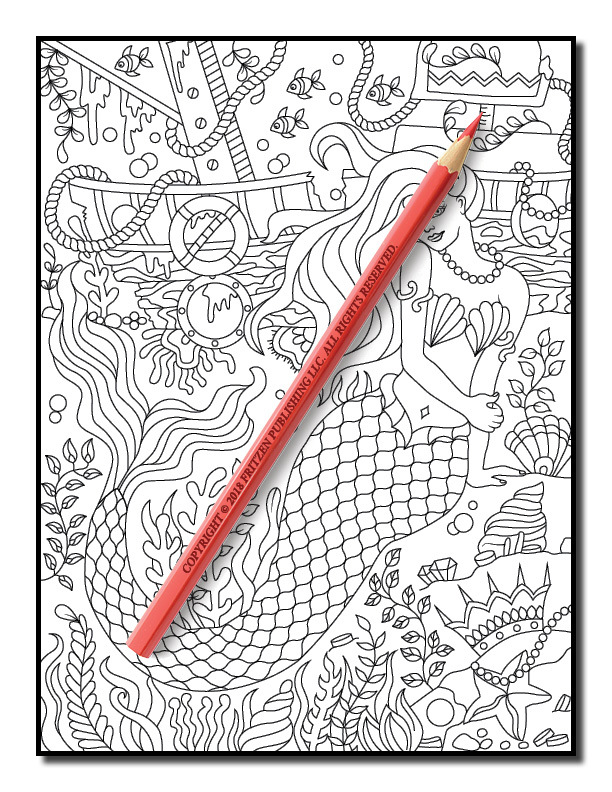 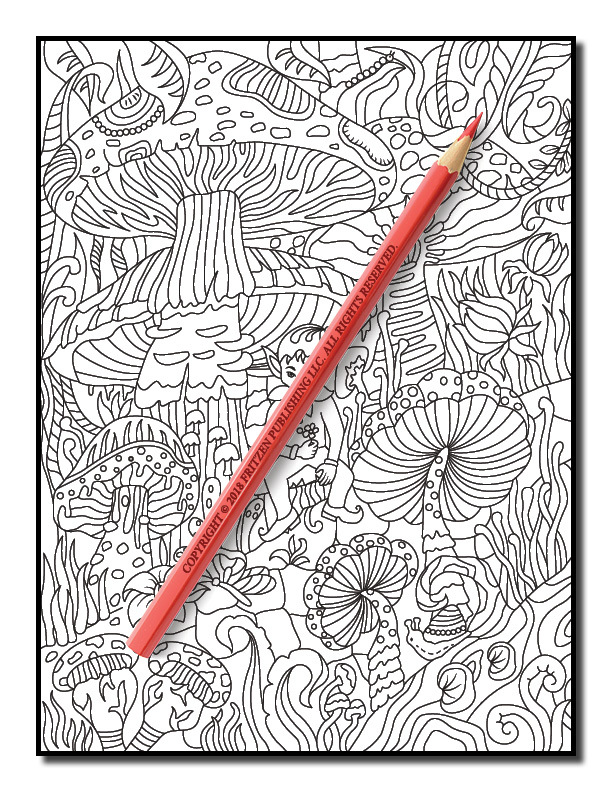 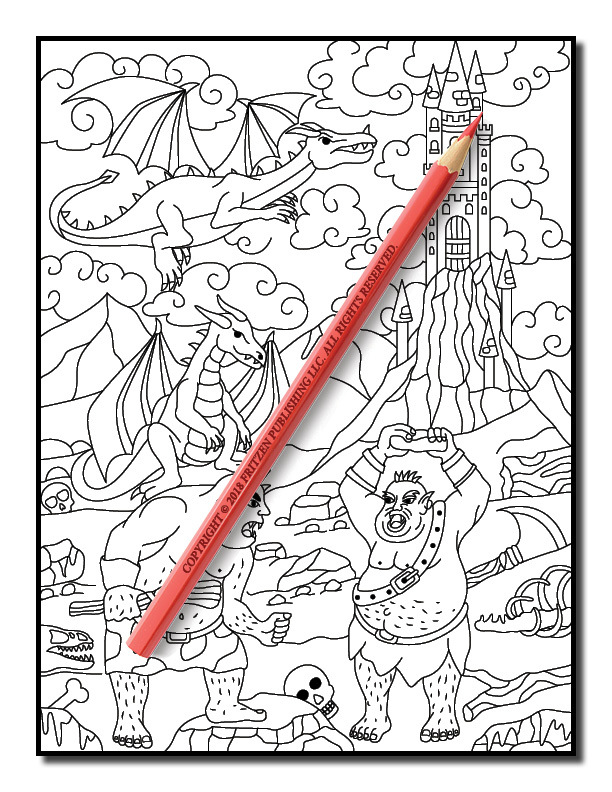 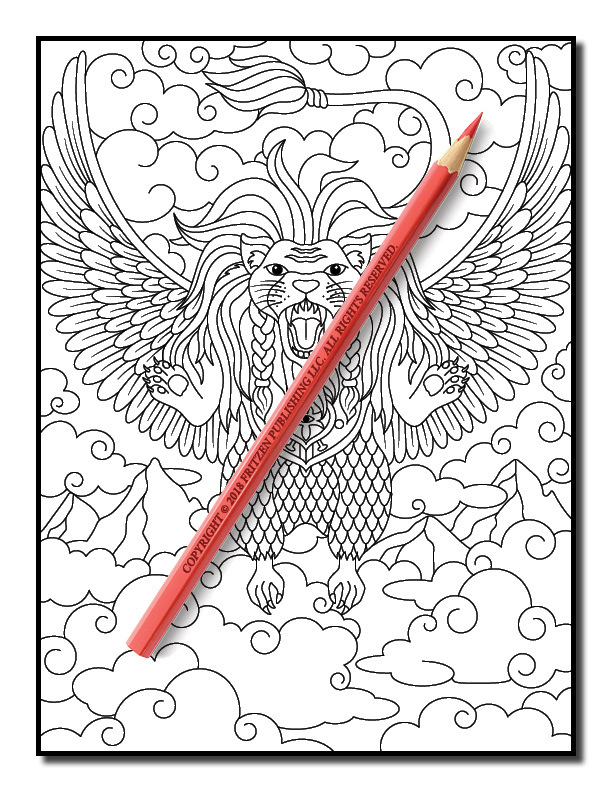 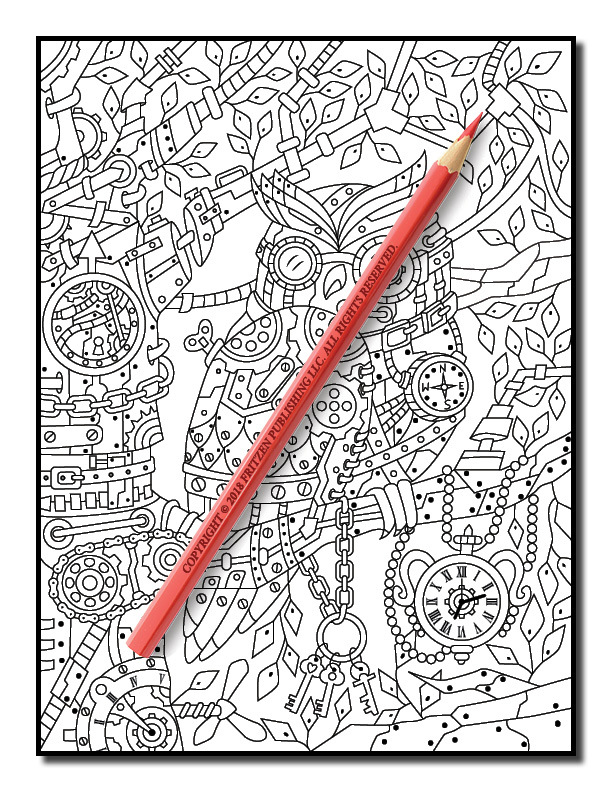 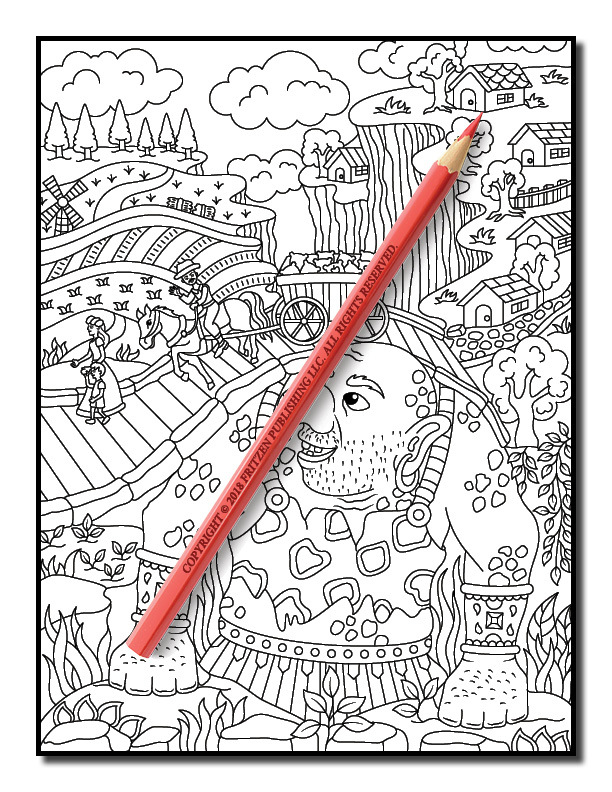 Join us on a mesmerizing Fantasy Coloring Adventure and unwind with our stunning illustrations. 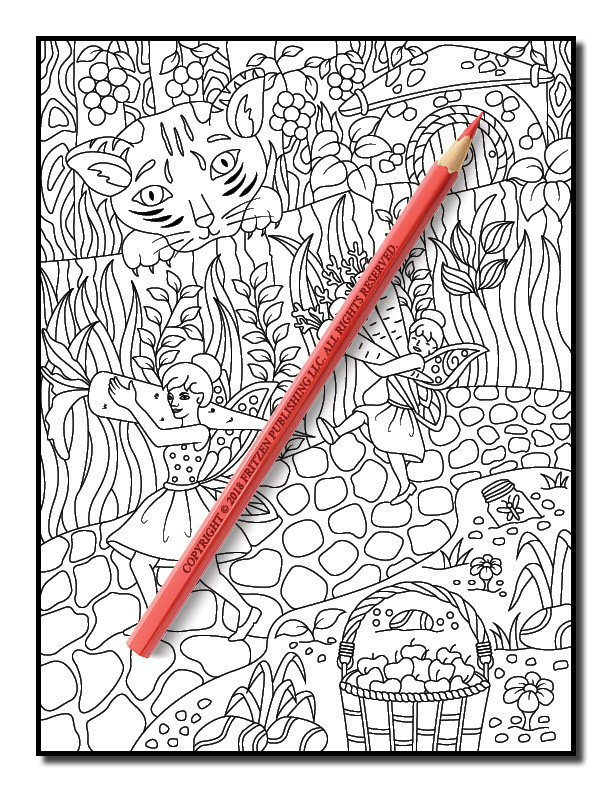 Each design is perfect for colorists of all ages. 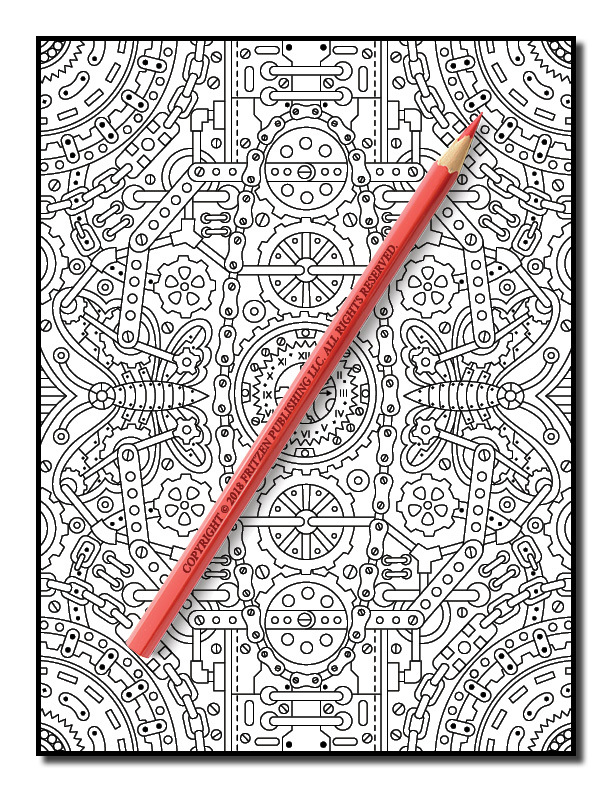 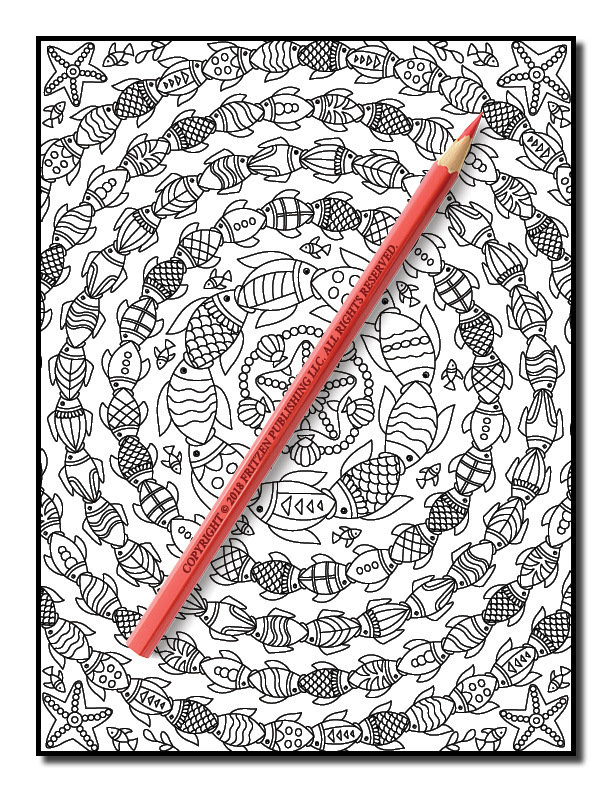 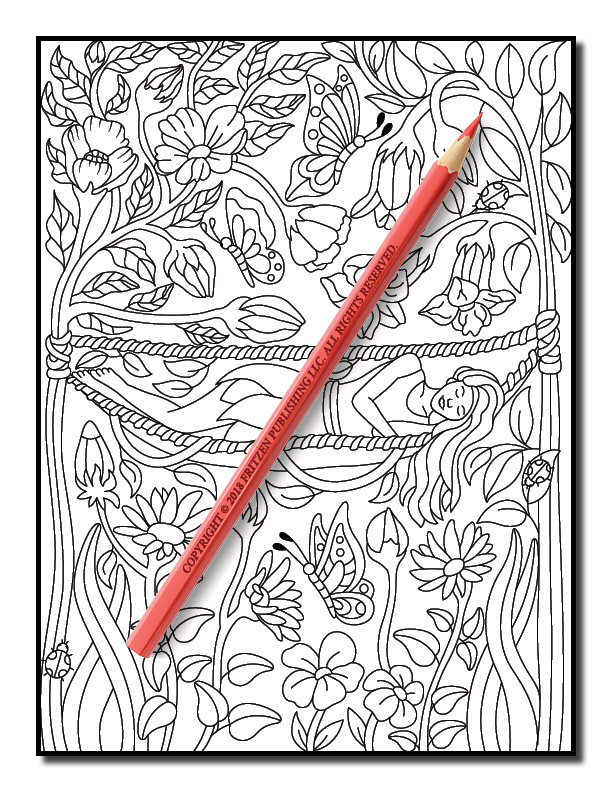 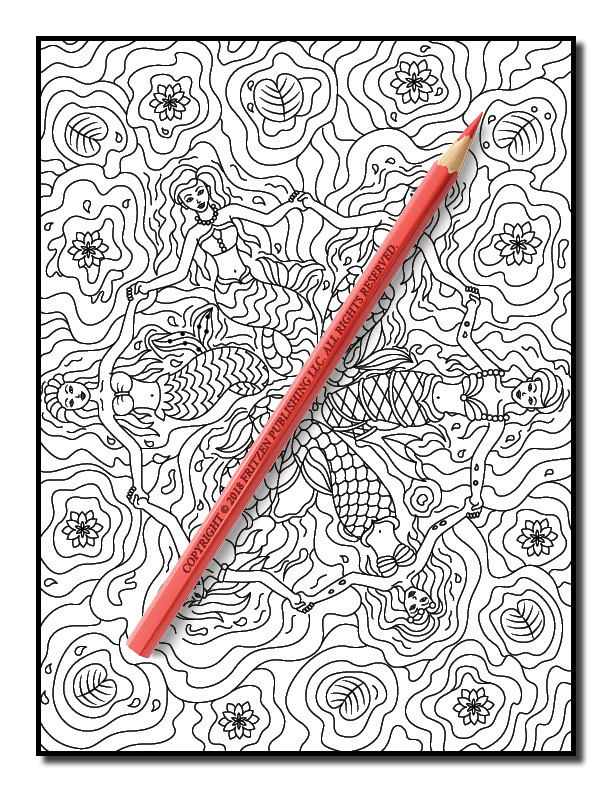 Express your creativity with these charming drawings and patterns.